A ruby is a precious stone or a high energy stone which is a type of sapphire and the leader of gems; but the worth of a woman of virtue is FAR ABOVE RUBIES! 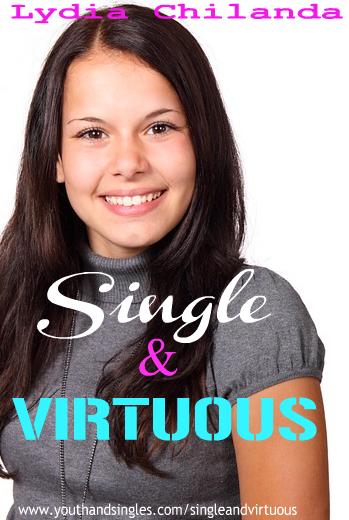 Young women are today faced with the challenge of being virtuous. I mean look at the pressure that is surrounding the woman of today; crazy fashion, distorted definition of true beauty, peer pressure, broken hearts etc. Before I go any further, we may need to first define what virtue is. According to the Concise Oxford English Dictionary, Virtue is behavior showing higher moral standards. Precious stone cannot be found anywhere anyhow; you will have to search for it! Any young woman that wants to be a woman of virtue must be set aside, different from any common woman that can be found on the street! She must value herself like a precious stone with high moral standards and spirituality! You have a price tag that is far above rubies or any other precious stone! Just as it is not easy to find a precious tone, young men knows it’s not easy to find a virtuous woman. Now let’s also take a look at a ‘virtuous wife’. She must have started from somewhere, I mean she didn’t just wake up and say “oh dear! Am married now, I should now be virtuous”. I looked at a portion of scripture when Isaac needed a wife, Rebecca was not found wanting because she was already a woman of virtue whilst still at her parents’ home, whilst still single! Read about what she did (Genesis 24vs 16-20). You cannot pretend to be a virtuous woman for too long if you are not, it’s a matter of time, it will show and you will be found out! Take for instance; what is happening in most homes, a woman gets married, few weeks down the line her husband is complaining about her behavior! Saying “but she was taught just before marriage!” Hey it’s not just a matter of sitting someone down a month before marriage and teach her how to be virtuous, it is a long process that starts from somewhere long before. The book of Wisdom (Proverbs) says: “train up a child in the way he should go so that when he is grown he will not depart from it” This thing called ‘Virtue’ has to be instilled in children so that as they grow they don’t find themselves wanting in areas such as building value friendships, living in harmony with others, discipline, honest and the like. Show me a woman who tore down her own home and I will show you a woman who did not learn to be virtuous in her singleness. I mean come on! You think you can be a proverbs 31 woman when you can’t even cook or hardworking? 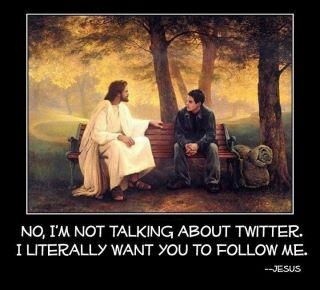 I don’t mean to sound harsh but bring out the hard reality of things! 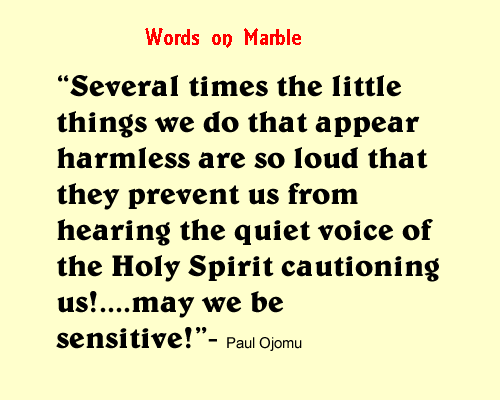 Are you far above rubies or you are just a roadside stone that can be kicked and tossed to and fro by anyone? The question is yours to answer, is your price far above rubies? Lydia Chilanda is the Principal of Rose Of Sharon Academy and a business owner of PQS (Educational Resource Providers). Lusaka, Zambia.